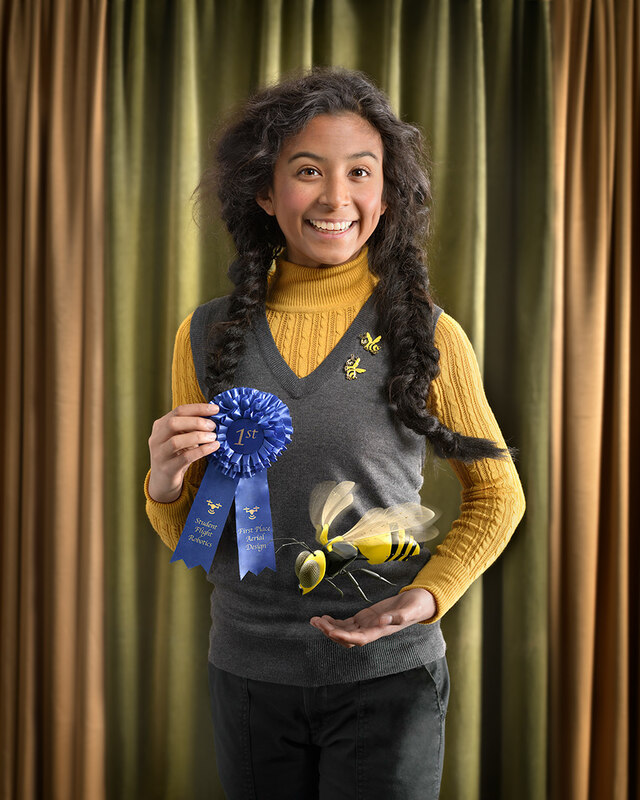 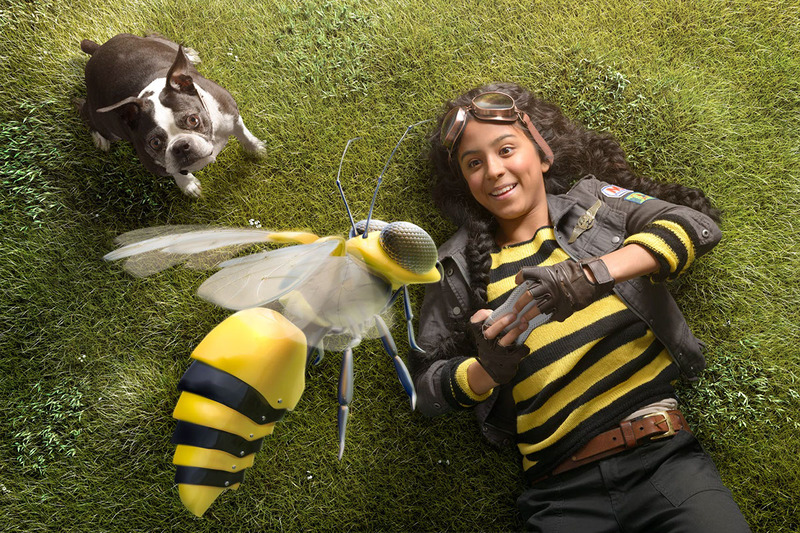 The latest project by Ransom & Mitchell is a series titled ‘Bee Amazing’ that was created with the goal of the project is to encourage girls to pursue their dreams. 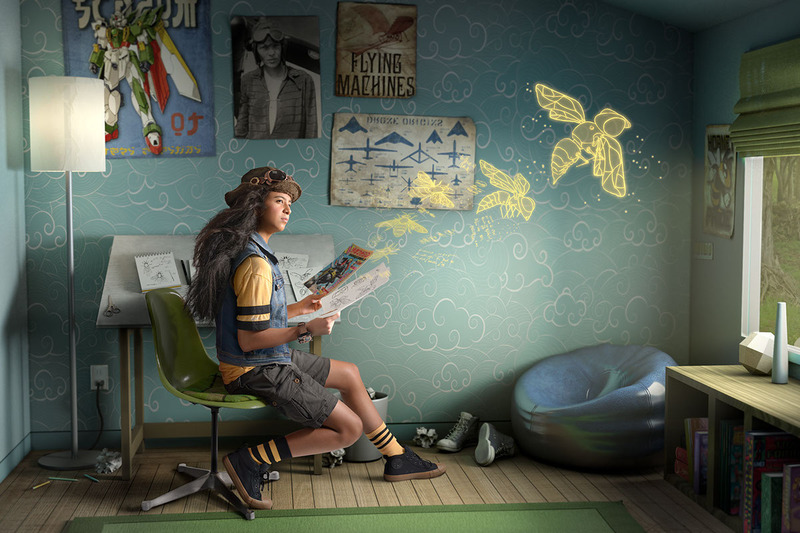 The project highlights the duo’s talent of merging photography and CG elements. 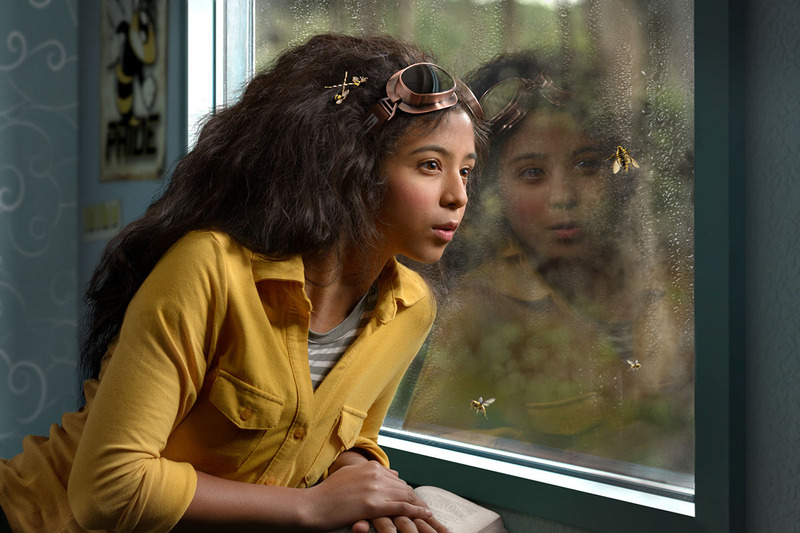 Browse through Ransom & Mitchell’s body of work through their AtEdge portfolio and their site: ransommitchell.com.